Our first year out we played 36 weekends! And loved every minute of it! 2009 we called the "Broken Toilet Tour". Those stories are stuff of legend! 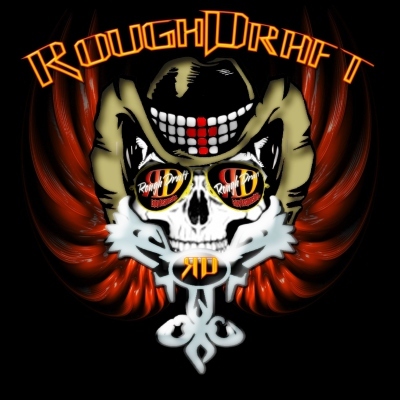 Since then RoughDraft have played countless Clubs, Casinos, Biker Rallies, Weddings, Fund raisers, & Community events. We have also opened for some really great bands; Royal Bliss, Wayland, Faster Pussycat, ACIDIC, Trixter, Slaughter, Great White, Mike Tramp (White Lion), John Corabi (Union, Motley Crue and Dead Daisys) and Frank Hannon of TESLA!! 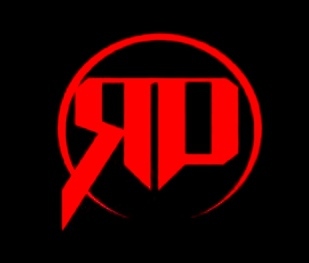 RoughDraft is a band of 4 guys that love music and performing. We are a great cover band, with a couple of originals thrown in for good measure!! We are High Energy and very crowd interactive!